following things pls leave to us. We will return to you an attractive shop. also with advantages of quick disassembly or assembly, firm durable. 1. Simple structure, easy and fast to install and dismantle. 2. 2-8 layer/tier per set, layer height can be adjusted by hole of post. 4. 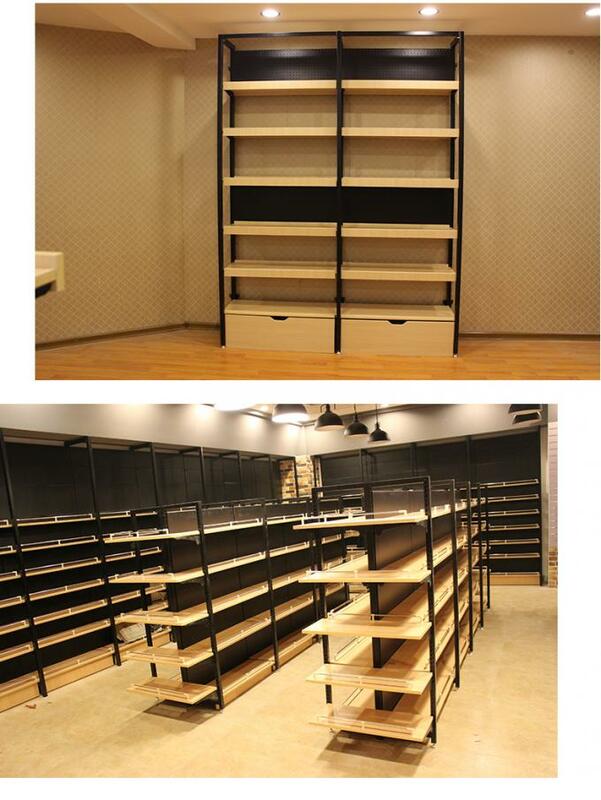 The design of main unit and add on unit for supermarket could save your cost. 5. The certification of ISO9001:2008 is assurance for the quality of our steel supermarket shelf. 6. 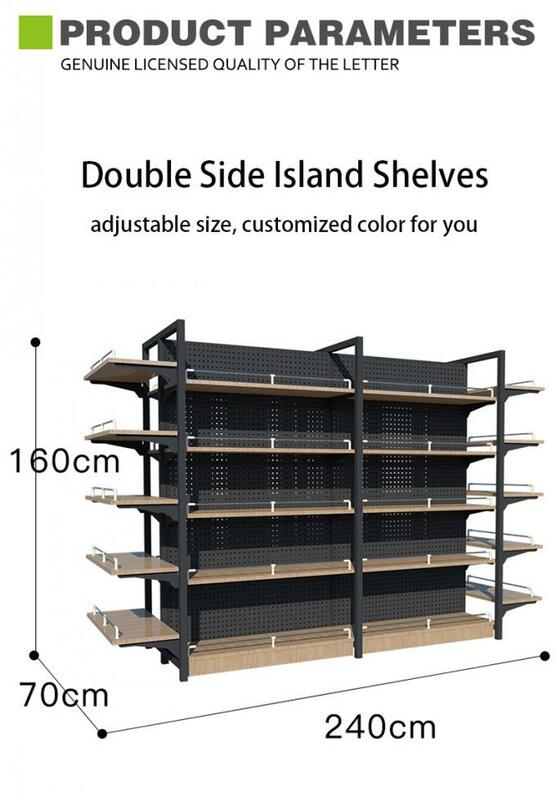 Size and color of supermarket shelf can be customized according to your requirement. 7. Powder coated surface,water proof and corrosion resistance. 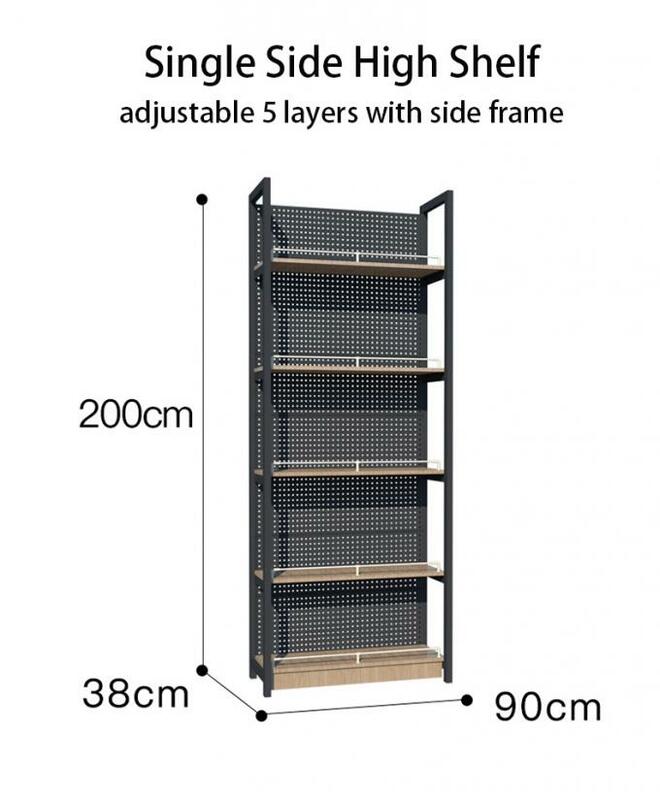 8.Steel supermarket shelf can be located, accessed and moved individually. A: Please offer us 2D or 3D drawings (with material, dimension, tolerance, surface treatment and other technical requirement etc.) 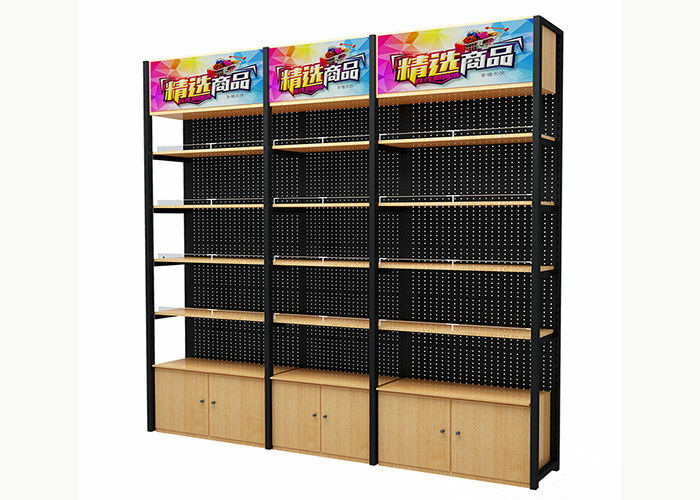 ,quantity, application or samples. Then we will quote the best price within24hours. A: Yes, we could offer the sample.After price confirmation, you can require for samples to check our quality. A: Generally it is 20-30 days if the goods are in stock. or it is 15-20 days if the goods are not in stock, it is according to quantity.